Керкинитида Евпатория история с древних времен, до наших дней Отдых и лечение в Евпатории » Крымские войны, О Крыме - More about the Crimea. 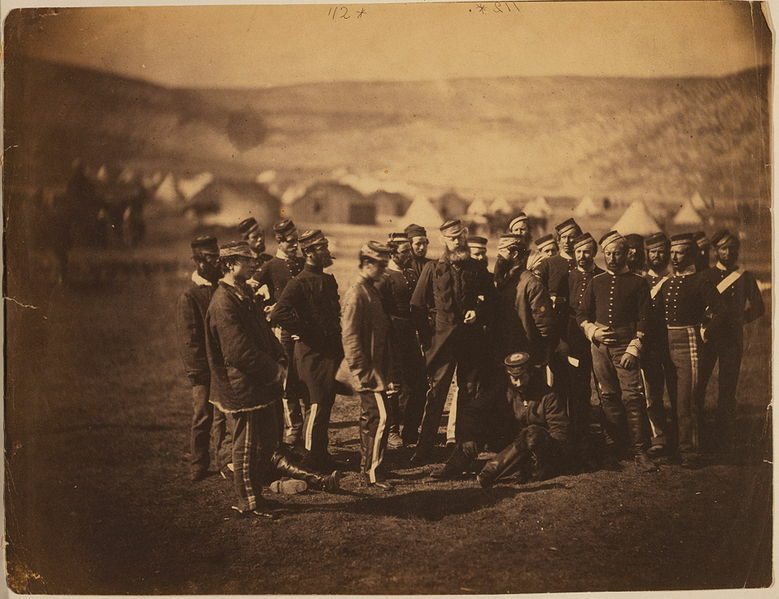 » Sevastopol at the Crimean War 1853 – 1856. The city has justified its proud name; it has become a symbol of military valor and unexampled heroism. The Crimean War (October 1853 – February 1856) was a conflict fought between the Russian Empire and an alliance of the French, the British, the Ottoman Empire, and the Kingdom of Sardinia. The war was part of a long-running contest between the major European powers for influence over territories of the declining Ottoman Empire. Most of the conflict took place on the Crimean Peninsula. The glory of Sevastopol was born at the city’s bastions situated in a semicircle at the distance of 7,5 km. The first bastion housed a dressing station where the founder of field surgery N.I. Pirogov(1810-1881) saved many lives. He used for the first time in the world anesthesia, antiseptic treatment and plaster casts. 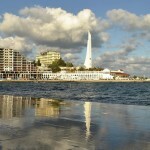 In those days in autumn of 1854 Russia came to know about the civic feat of Dasha of Sevastopol. She went down in history as the first sister of charity. When the Crimean war began she sold her house, bought a horse, dressed as a sailor and went to the river Alma. 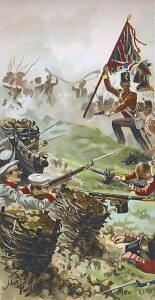 There the Russians were fighting against the British, French and Turkish in the Battle of the Alma. It was the first time in the history of Russia that first aid was given in the field during a battle. Only three months later a group of sisters of charity headed byand Mary Seacole, Florence Nightingale(1820-1910) came from England. 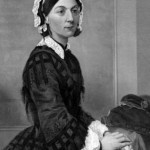 They did much to establish nursing as a respected profession, they were modern nursing practices while caring for wounded British soldiers. The name of Dasha had been unknown for a long time, only in 1984 some facts from her biography were found. 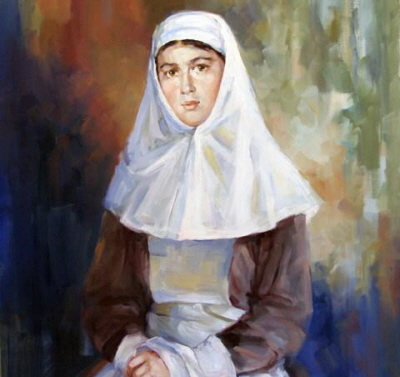 She was born in 1836, her mother died and her father, sailor L. Mikhailov, fell in the battle of Sinop in 1853. On November 7, 1854 Nicholas I awarded Dasha of Sevastopol with a gold medal. Dasha Mikhailova lived in Sevastopol till her last day about 1910. Many women followed the example of Dasha Mikhailova, among them E.Ya. Von-Wagner, mother of Lieutenant P.P. Schmidt(1867-1906), E. Griboyedova, sister of A.S. Griboyedov, E.Bakunina, grand-niece of M.I. 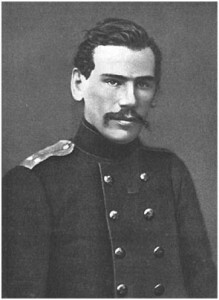 Kutuzov. On June 6, 1855 twice assaulted the first bastion but it stayed invincible till the last day of the siege August 27. There is a monument to the defenders of the first bastion at the end of ist Bastion Street in the Agreeable public garden. The Second Bastion, called «Hell», was situated near the legendary Malakhov Mound. On the mound the Main bastion of the Warship Quarter was built. It was named after vice-admiral Komilov who he was deadly wounded on October 5, 1854. 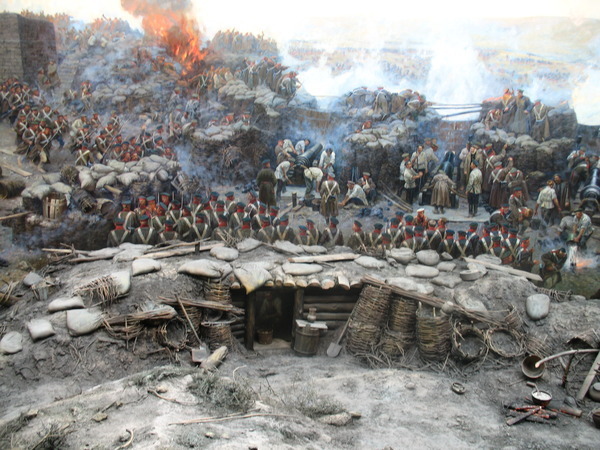 On August 27, 1856 in the last battle for Malakhov Mound the fallen Russian and French were buried on the top of the mound in a common grave. 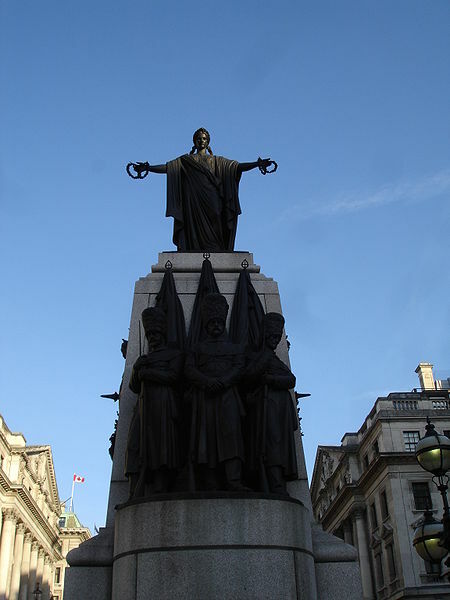 On the monument there is an inscription in Russian and French: » They were inspired by Victory and joined by Death. Such is the Glory of the Brave, such is a lot of a Soldier». The allies called the Third Bastion the Big Redan. 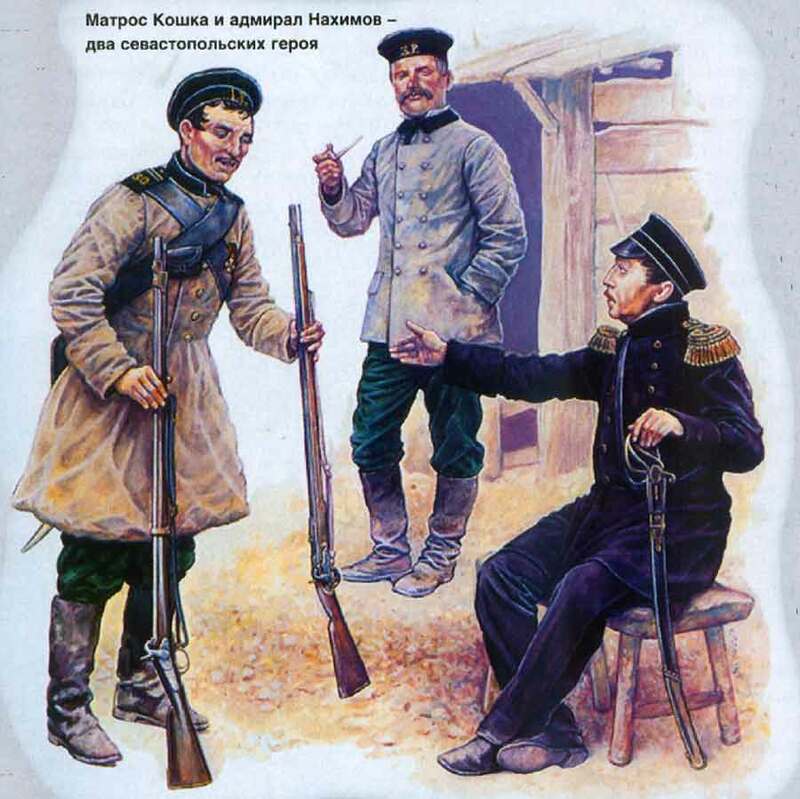 The name of the legendary sailor Peter Koshka(Peter Cat) (1828-1882) became the symbol of a Russian warrior: courageous, resourceful, initiative. He was one of the heroes of sallies, which terrified the enemy and stiffened the spirit of the defenders. Peter Koshka was born in the village Ometyntsi. He was a son of a serf and knew hard life. Being brave and indocile he was given by his landed lady to the recruits in May of 1849. In August Peter Koshka was appointed to a grade of a sailor 2nd class of the 30th naval depot in Sevastopol. He was extremely brave, took part in 18 sallies and very often did it alone. In January 1855 he performed a feat of valour which made him famous: in sight of enemy he saved his dead companion-in-arms tortured by the English soldiers. For this feat Peter Koshka was promoted to the rank of quartermaster and the empress sent him a «cross of blessing». Twice he was recommended for a reward but the recommendations were «somehow lost», twice he was wounded but survived. In October 1855 he went on wound leave. As he had no allotment he was hard-up and had to contract to go with strings of carts to Kherson and Odessa. In 1863 he got an order to come back to the service and was appointed to the Baltic naval depot. Having served some years he came back to his native village where he died on February 1, 1882 at the age of 54. The sailor of the 30th naval depot Ignat Shevchenko who shielded his commander lieutenant N.A.Birilev with his own breast strode from the Third Bastion into immortality on January 20,1855. The monument to the hero-sailor has been erected in 1874, being the first monument in Russia in honour of a «lower rank». 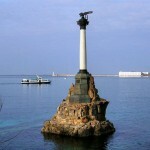 The Fourth Bastion was located in the center of Sevastopol on the History Boulevard. The great Russian writer Lev Nikolayevich Tolstoy who fought on the bastion immortalized the feat of the city’s -defenders in «The Stories of Sevastopol». The defenders led the underground mine war. The bastion stayed invincible. There is a monument to the builder of the fortifications, the military engineer E.I. Totleben. The outstanding monument of Russian battle-painting and the greatest people’s feast Panorama rises on the highest point of the Boule-vard. 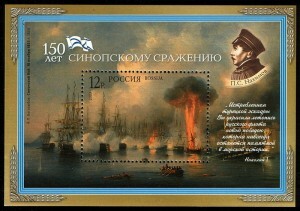 The Fifth Bastion was visited by Pavel Stepanovich Nakhimov on October 5, 1854 when the French started the first bombing. Though admiral Nakhimov was wounded he personally fired from the cannons together with his sailors. It was here that one of the sailors devised a protection from bullets made of cable mats. On the Fifth Bastion a talented musician E.A. Abaza , the author of the famous romance «A Foggy Morning» was deadly wounded. Among the defenders of this bastion were some children: the son of the fallen sailor Nickolai Pishchenko, who was awarded with a medal «For Valour» at the age of 10, the 11-years old Kostya Stanyukovich, son of the vice-admiral M.N. Stanyukovich and a writer to be. The Sixth Bastion was one of the strongest of all fortifications. On the day of the Inkerman battle, October 24, 1854, from the bastion great sallies were undertaken under commandment of general N.D. Timofeyev. 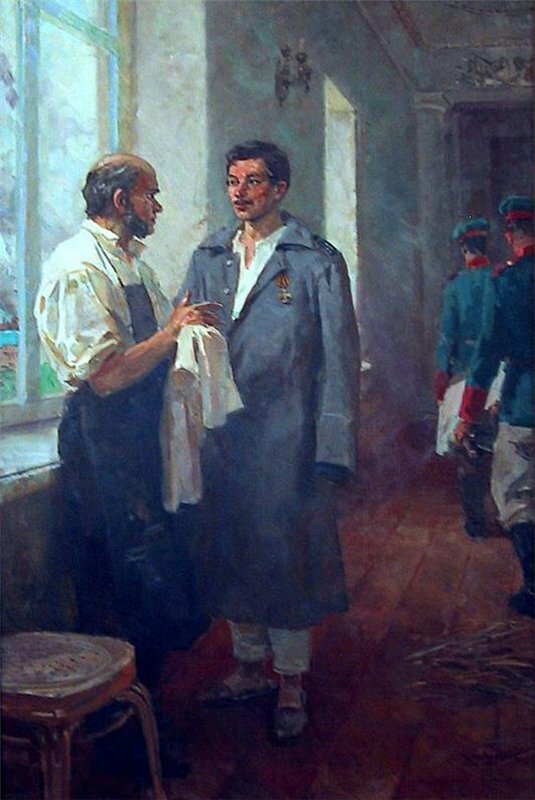 Among the volunteers of the bastion there was the son of Vladimir Danl, 19-years old student Lev Dahl. The Seventh Bastion was built on the shore. The defenders of the bastion were the first to meet the enemy. On October 5, 1854, at 12 o’clock 16 enemy’s battleships took the position for bombardment. In 45 minutes at the signal «France is looking at you!» they began bombing. Having fired 50 000 shots against 16 000 from the bastion the French battleships had to leave the positions,Throughout the 349 day-long siege the French and British could not capture the Black Seafortress. And when duke Orlov was signing the Peace Treaty the invisible shadows of the defenders of Sevastopol stood around him. 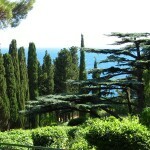 There is the Panorama Museum at Mount Sapun in Sevastopol. That’s the 5,000 sq. feet monumental painting of the beautiful panorama of the fighting at the Seven Bastions the defense of Sevastopol and at the Balaklava Valley. 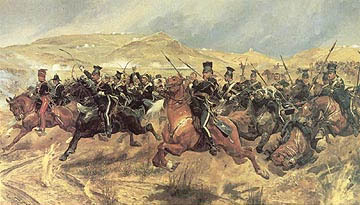 The Charge of the Light Brigade was a charge of British cavalry led by Lord Cardigan against Russian forces during the Battle of Balaclava on 25 October 1854 in the Crimean War. Within 20 minutes several hundred men and horses died as they obeyed the order and bullets rained down from either side. 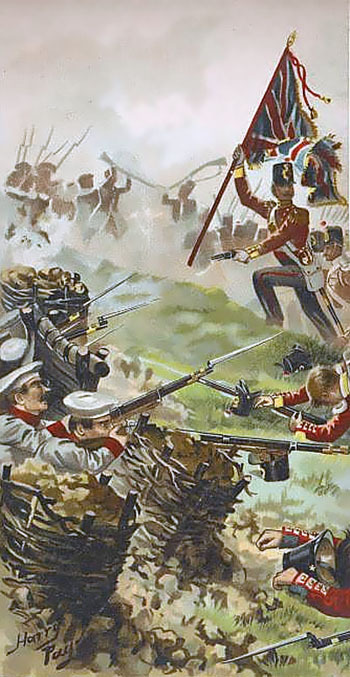 Having cut through the Russian guns, they found themselves at the head of the valley, and had no option but to return the way they had come, sustaining even heavier losses. 700 horsemen charged up the valley, but only 195 came back. The brigade was not completely destroyed, but did suffer terribly during half an hour. 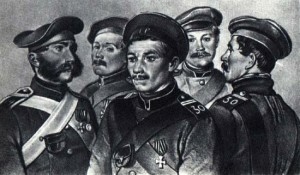 The Russian commanders are said to have initially believed that the British soldiers must have been drunk. 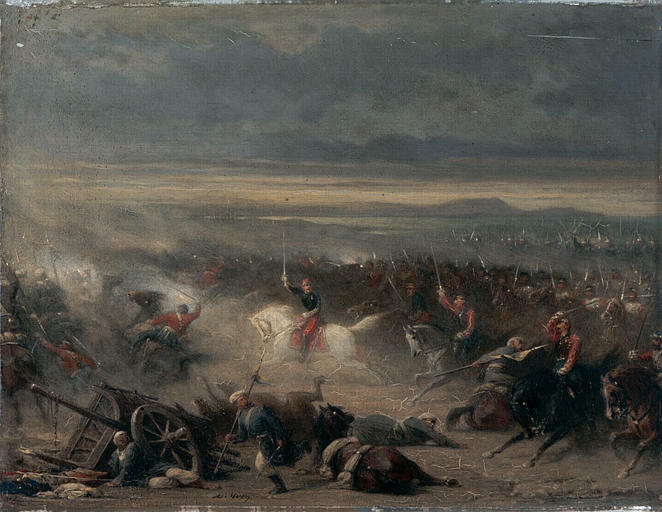 Alfred, Lord Tennyson, wrote evocatively about the battle in his poem «The Charge of the Light Brigade» in 1854. In 2004, at the 150th anniversary of the Charge of the Light Brigade, the groups of their relatives came to put the flowers to the graves of their grand-grand-fathers — the brave officers of Her Majesty British Army. 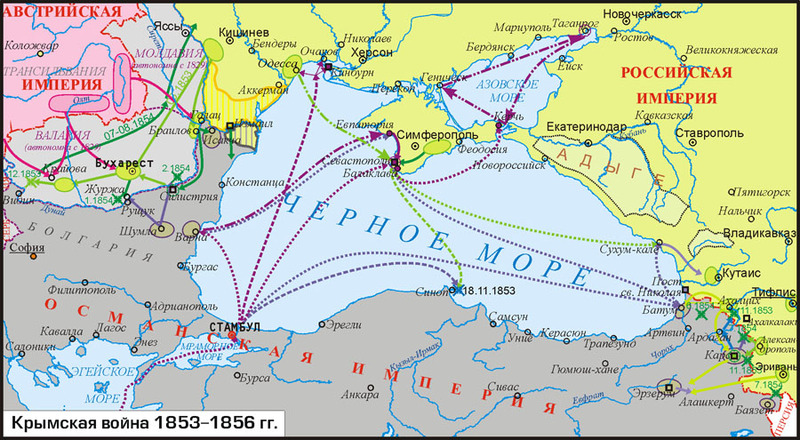 « The History of the Crimea till 1783. Hello, Stephen! Thanks a lot. 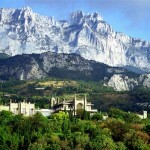 You are welcome to the Crimea!